Inspired by the architecture of Philadelphia and the skills of local craftspeople, Study Hotels is pleased to offer its second property in the heart of vibrant University City. 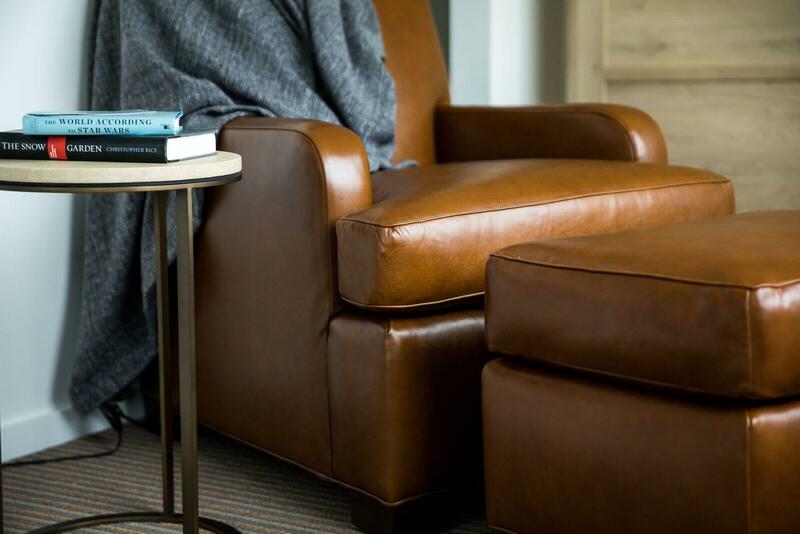 The Study at University City sets new expectations for comfort and service. Our hotel near Drexel University and UPenn brings energy to the neighborhood as a unique destination where visitors, culture seekers, professors, students, families and locals intersect to enjoy approachable hospitality and a comfortable space to relax and renew. Our team is passionately dedicated to providing warm, attentive and intuitive service, addressing each visitor's individual needs with knowledge and inspiration that will enhance and personalize the guest experience. The Study at University City features 212 guestrooms, including 184 standard rooms and a complement of studies and suites designed to evoke a contemporary yet welcoming feel. With views of Drexel University and The University of Pennsylvania, our accommodations use natural light to infuse a clean sense of spaciousness and style. The Living Room is a vibrant and dynamic core of the hotel where guests can find both a wealth of activity and a peaceful haven. 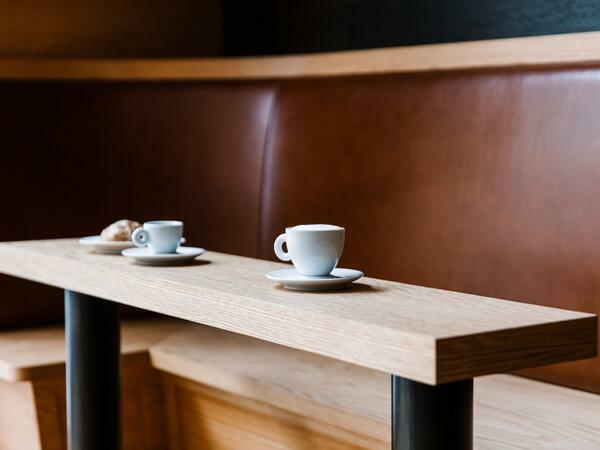 Areas of discovery and connection are placed throughout for purposeful guest interaction. Custom designed museum cases display artifacts from three local museums; Penn Museum of Archaeology and Anthropology, National Museum of American Jewish History and the Academy of Natural Sciences. Postcard and stationary writing desks encourage guests to connect with friends and family in a more traditional way. As a secondary offering, our fresh interpretation of a European inspired café enhances the living room space. Guests can enjoy drinks, teas, hot chocolate, and a healthy assortment of house-made snacks and coffee shop favorites, while reading one of the hotel’s international periodicals. CO-OP is a fun, energetic neighborhood restaurant featuring great food and spirited hospitality on the corner of 33rd and Chestnut Streets. Ideal for lunch, brunch or dinner with friends and family, CO-OP strives to consistently bring delicious food and drinks to your table. Our lounge menu showcases crafted cocktails and a diverse, affordable selection of beers and wines. With a style that embraces the sophisticated, yet comfortable and inviting ambiance of the hotel, The Study at University City offers a multitude of small to large conference spaces. Everything you need to meet your health and fitness goals. Featuring the Latest "Life Fitness" Cardio Equipment, Free Weight and Training Apparatus.